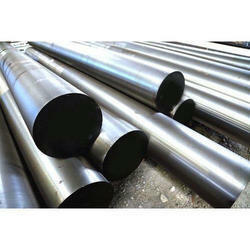 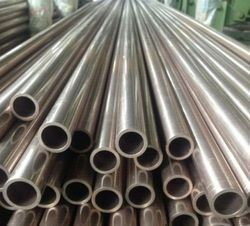 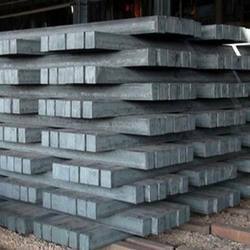 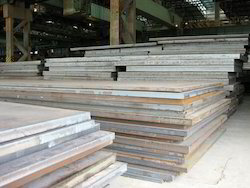 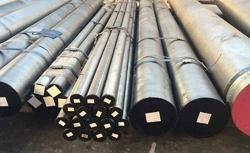 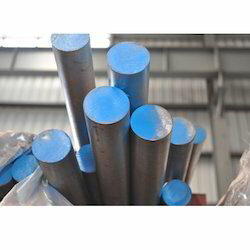 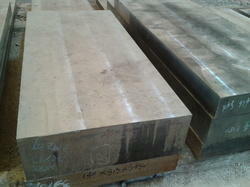 Being a reputed firm, we are indulged in manufacturing, supplying, trading and exporter of an elite range of Steel Products. 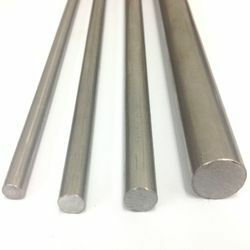 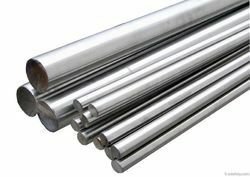 Along with this, many more varieties we provide to our customers that include Hot Work Tool Steel, Cold Work Tool Steel and High Speed Steel. 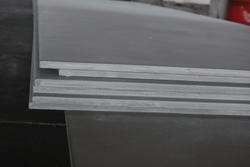 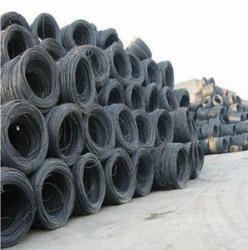 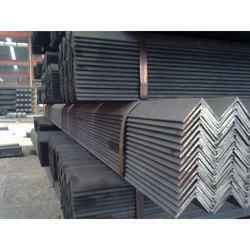 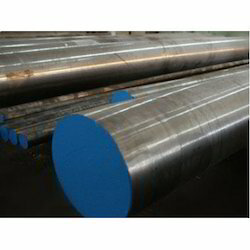 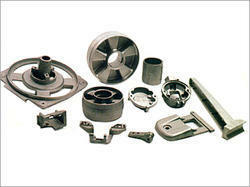 Offered array is acknowledged for corrosion resistance, rust & dent and higher longevity. 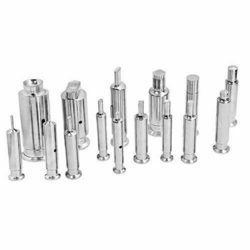 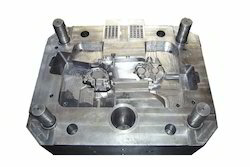 These provided products are extensively attributed for the features such as precision engineered, sturdiness, durability, corrosion resistance and accurate dimensions.